rville did not remain the sole owner of his printing business for very long. He drew his brother Wilbur into the trade first as a consultant on press construction, then as a writer, editor, and fellow pressman. The Bishop began to funnel some of the United Brethren's printing contracts to his sons to help the fledgling enterprise. When the Wright printing firm landed a contract to print an editorial on the United Brethren Church Commission in 1888, the cover page credited "Wright Bros., Job Printers" as the publisher. It was the first time that soon-to-be famous phrase – Wright Brothers – had appeared in print in reference to the team of Orville and Wilbur Wright. Slowly the business grew and moved from the tiny carriage barn to a nearby office building on West Third Street. Together Wilbur and Orville built a second, larger press capable of printing 500 to 1000 sheets and hour. Its construction was ingenious enough to attract the attention of other professional printers. They received at least one contract from another printing firm to build a similar press, and there may have been others. Ed Sines recalled that a "...pressman for a Chicago house...walked into the front office and asked if 'that Wright press was running today.' When we told him it was running, he said he would like to see it. Well, he went back to the press room, stood by the machine, looked at it, then sat down beside it and finally crawled underneath it. After he had been under the machine some little time he got up and said, 'Well, it works, but I certainly don't see how it does work.'" 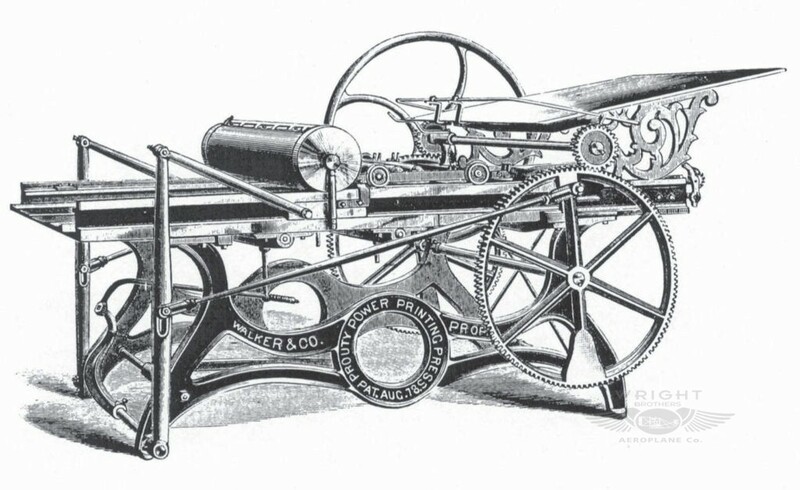 Wright vs. Wright – In 1892, a dispute arose between the brothers over the division of labor and fees in their printing business. This remarkable document shows how Will and Orv worked out their differences with good humor. 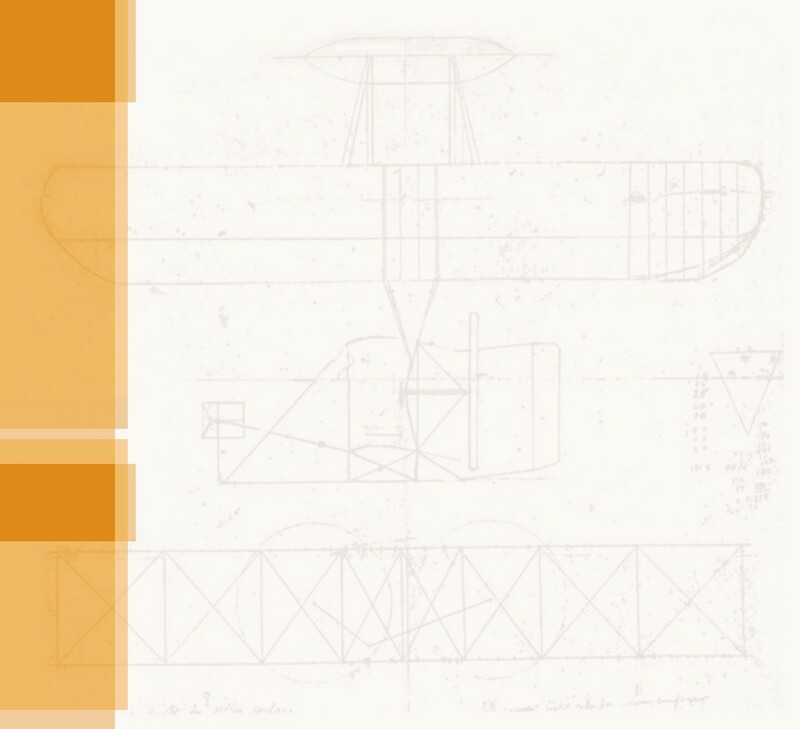 Wright & Wright Printers: The Other Career of Wilbur and Orville – In 1987, Charlotte and August Brunsman researched and wrote a thorough survey of the Wright brothers career as printers and publishers for Carillon Park in Dayton, Ohio (now Dayton History, Inc.). 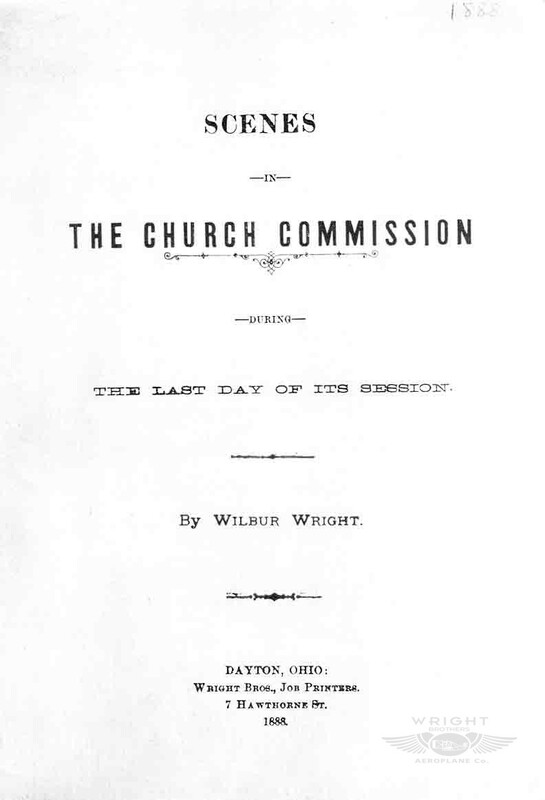 Will and Orv teamed up to publish "Scenes in the Church Commission: The Last Day of Its Session" in 1888. It was an editorial piece by Wilbur criticizing the progressives in the United Brethren Church. 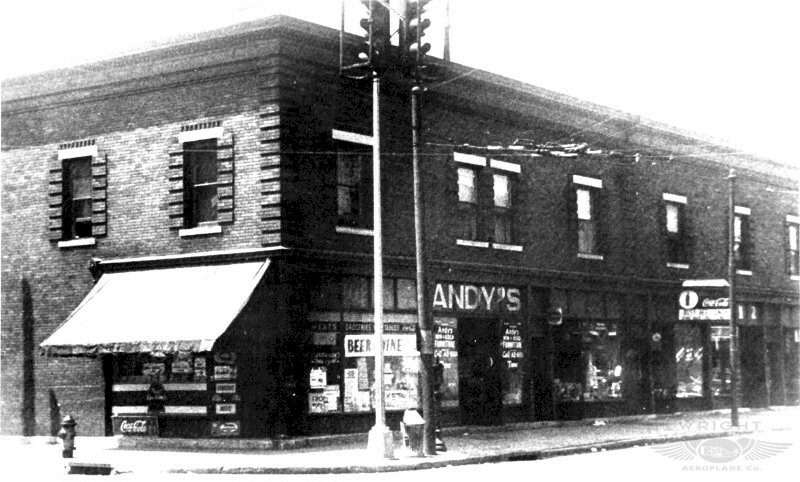 The Wright brothers first print shop was in this building at 1210 West Third Street in Dayton, Ohio. Although little is known about the press the Wrights built, some printing experts believe it was patterned after a Prouty "Grasshopper" cylinder press, a popular machine used by many small newspapers in the last half of the nineteenth century.